Mumbai: Startups and unlisted subsidiaries of some major Indian companies and multinationals find themselves in the crosshairs of the income tax department for raising funds through preference shares in excess of what it considers the fair market value. The investigation arm of the income tax department has sent notices to about 200 entities under Section 56(2)(vii)(b) of the Income Tax Act, 1961, in August, two people with direct knowledge of the matter told. Fair market value is assessed by the tax department based on past transactions and the record of similar, comparable companies. The Section is often applied when it’s suspected that companies may be issuing shares at a premium over the fair value for laundering unaccounted cash. “In cases where deals have been done at valuations higher than the fair value arrived at by tax authorities, queries have been raised,” said Abhishek Goenka, partner, corporate and international taxation, PwC India. 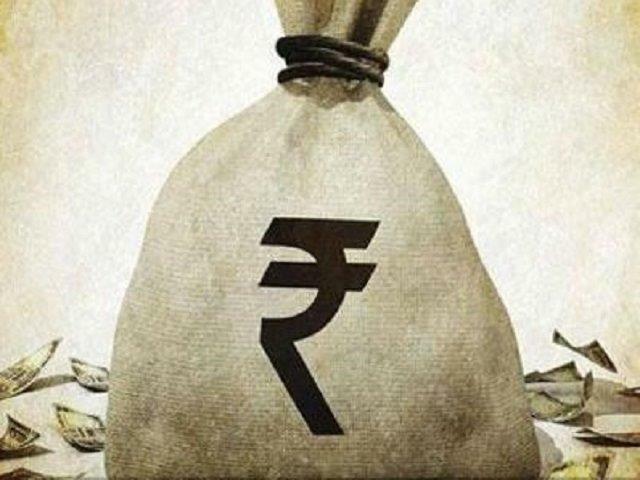 The notices have struck fear in recipients given the government’s stated determination to go after black money and the gravity with which the investigation arm’s notices are regarded. ET has refrained from naming the companies involved as they couldn’t be independently verified. Lawyers and consultants profess themselves to be somewhat mystified by the move, which carries echoes of a similar initiative last year. “What I fail to understand is why investigation arm of income tax would question about a particular transaction?” said a legal expert handling one of the cases for an Indian company. “There could only be one explanation — either it is a scare tactic or the department suspects some wrongdoing in these transactions.” Tax officials believe the section confers on them the power to slap levies on the excess amount. “Any consideration received by a company (startup) from a resident, against issue of shares, exceeds the fair market value of such shares, such excess consideration is taxable in the hands of the startup, as an income,” according to the Section 56 (2) (vii) (b). That is, the excess amount becomes income on companies’ books and is liable to be taxed at 30%. “After questioning startups, the income tax department is now invoking Section 56(2)(vii)(b) to question share premium received by unlisted companies,” said Amit Maheshwari, Partner, Ashok Maheshwary & Associates LLP. Experts said that there are differences in the nature of the transactions that have been questioned. In the case of an Indian company’s subsidiary, the promoter may have bought preference shares in the unit. As for MNCs, the parent may have infused funds in the subsidiary. And when it comes to startups, the query may be on variation between rounds of funding. “The revenue department wants to scrutinise whether these transactions were genuine,” said one of the persons cited above. While the tax department has questioned multinationals, any litigation that ensues may however be weighted in the latter’s favour, experts said. That’s mainly because foreign nationals are exempted from the law on scrutinising premiums paid on share issues. In the case of startups, notices have been sent to those that have seen valuations being marked down in subsequent funding rounds. This is not the first time revenue department has demanded tax on the grounds that the first round of investment was made at a premium. Earlier last year, the tax department slapped notices and demanded tax from several startups. Some startups have moved the income tax tribunal against the notices while others have approached their advisers and sought legal recourse. While the breakup of notices could not be ascertained, one of the persons in the know said that more than two-thirds of the total notices had been sent to subsidiaries of major Indian companies. Why taking an SME loan makes more sense than liquidating your savings?